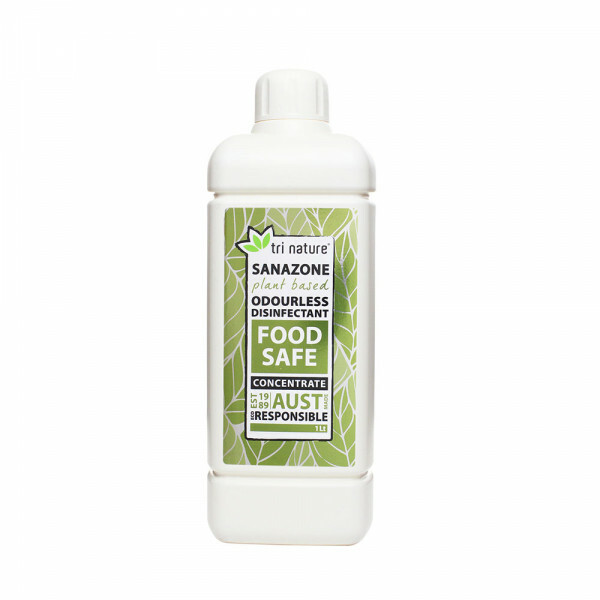 Contains: Water (Aqua), Fatty Alcohol Ethoxylates, Lauryl/ Myristyl Dimethyl Benzyl Ammonium Chloride, Thyme Extract, Rosemary Extract, Oregano Extract, Dye. 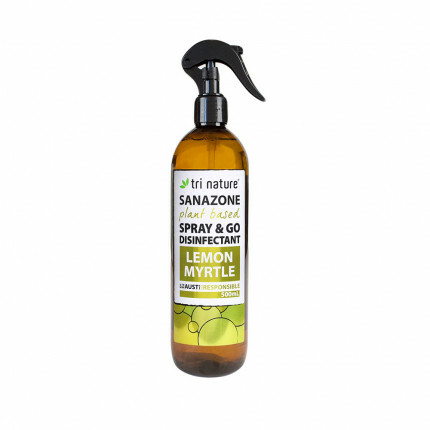 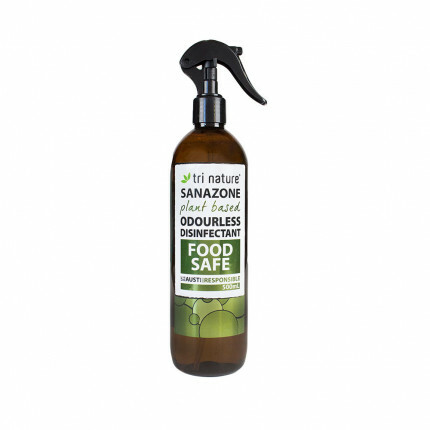 A fragrance free, food safe, naturally derived disinfectant and hard surface cleaner boosted with a synergistic blend of antimicrobial plant extracts to quickly and completely disinfect all hard surfaces. 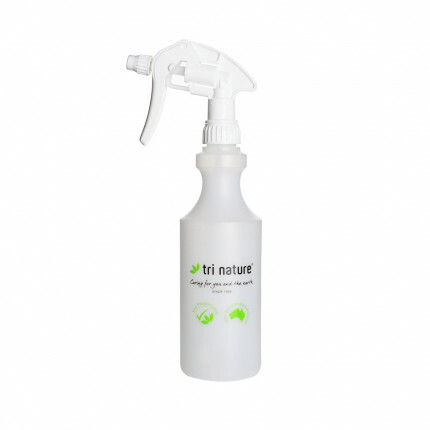 Provides gentle yet powerful disinfection and cleaning for the entire home and ensures no contaminations are left on which bacteria can regenerate. 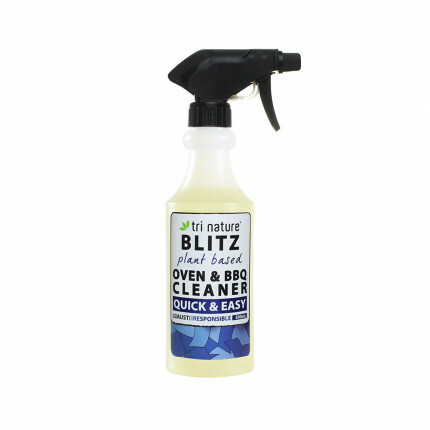 Ideal for chopping boards, kitchen benches, sinks, fridges, and freezers. This versatile product is suitable for home use for those with allergies and is perfect for food preparation areas, both domestic and commercial.